SEOUL, Nov. 17 (Korea Bizwire) – South Korea will step up efforts to attract more cruise travelers from inner cities of mainland China to tap deeper into the promising market, the state-run tourism agency said Thursday. 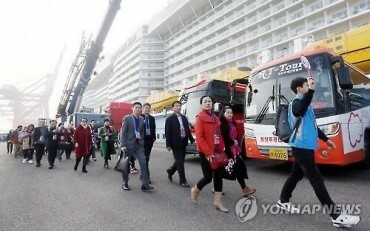 The Korea Tourism Organization (KTO) will hold a presentation in the northwestern Chinese city of Xian from Saturday to Sunday to introduce cruise travel programs to local agencies and potential travelers. 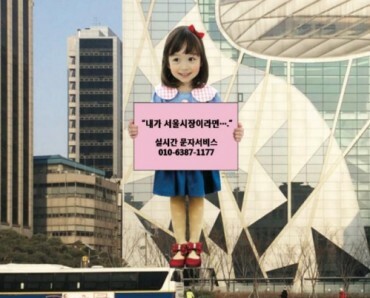 On the sideline of the event, the KTO will set up promotional booths in a local shopping mall in downtown Xian and present various cultural events, including the Korean traditional martial art taekwondo, K-pop dance festivals and food events. 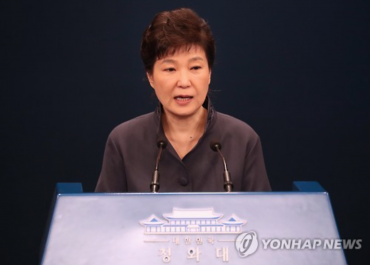 Provincial governments of major port cities, including Jeju, Busan, Incheon and Yeosu, as well as cruise operators, will run the booths and offer cruise travel package deals, it said. 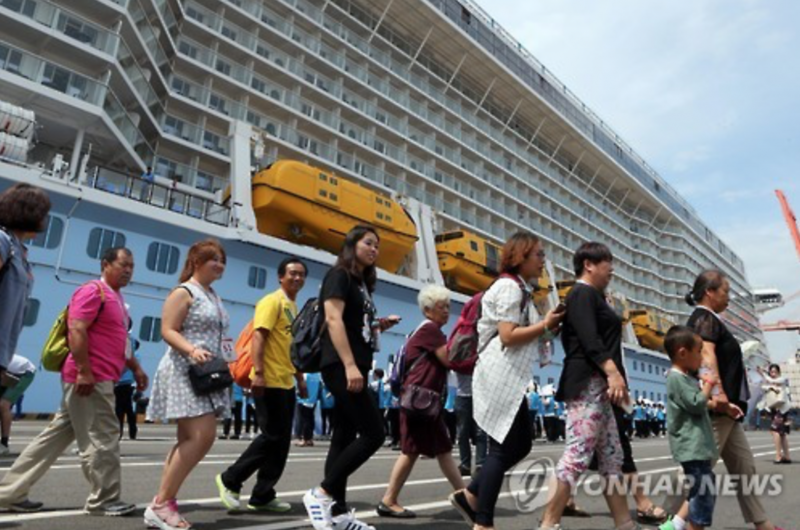 The number of cruise passengers visiting South Korea surpassed 1.48 million in the first nine months of this year and is expected to break 2 million in 2016, according to the maritime ministry data. The latest figure was up 130 percent from 2015 and 66 percent from 2014, as more Chinese travelers visited South Korea via cruise package programs.